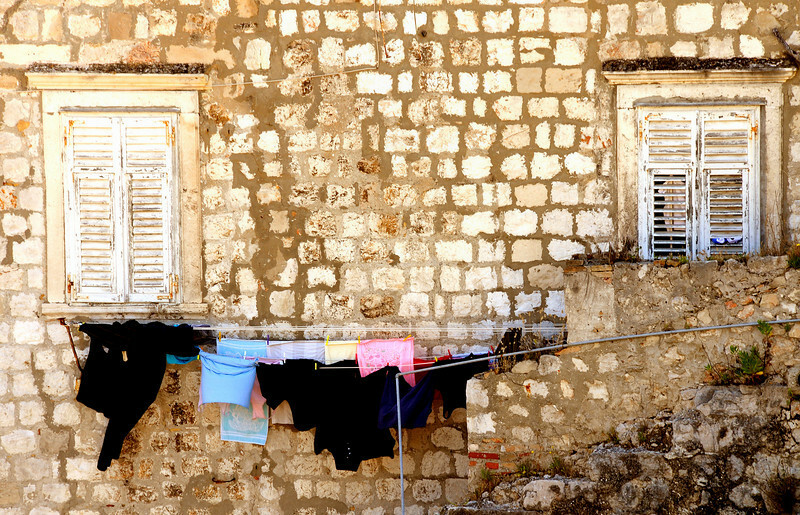 Our first extended visit to Croatia and my first chance to use my Nikon D300. Four cities/towns, great food, great beaches, fantastic weather, and a reasonable cost. I was especially happy about the phenomenal low-light capability of the D300, allowing me to take photographs at night with minimal noise. Croatia...highly recommended.